Customized Plastic Injection Molding Tools. Based in San Francisco with overseas facility. 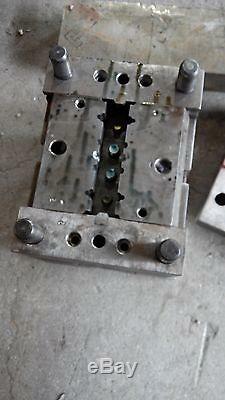 We help make customized plastic injection molds. Particularly in the material of steel. Our proud products are able to go through more than 150,000 200,000 processing times in the conditions of high temperature and pressure. We have 10 years experience in building customized molding tools for small businesses or large manufacturers. We strive to offer the best service with the best. Price varies depending on the type of molding tools. For an accurate quote, the specifications / info that we need are below. Drawings in 3D files or flat in IGS or STP format. One PDF image of the drawing. Pictures on each 4 sides of the sample if you have one (Not a must). 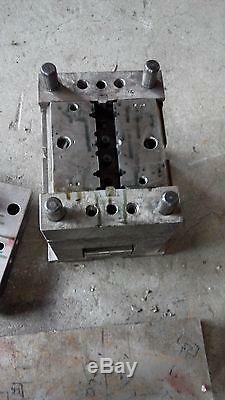 The material name that the mold will be used for. If you want us to handle the actual product manufacturing after tooling(We offer a special discount). 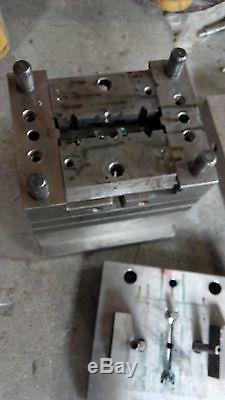 The item "Plastic Injection Molding Tools" is in sale since Friday, June 27, 2014. This item is in the category "Business & Industrial\CNC, Metalworking & Manufacturing\Process Engineering Equipment\Plastics Equipment & Supplies\Injection & Blow Molding". The seller is "kevinsmold" and is located in San Francisco, California. This item can be shipped to United States.